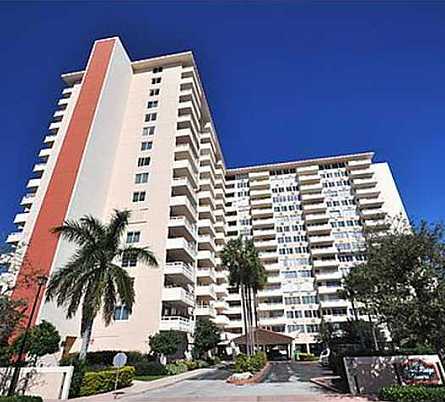 Completed in 1964, Coral Ridge Towers Fort Lauderdale is located right off Galt Ocean Mile and Oakland Park Boulevard. 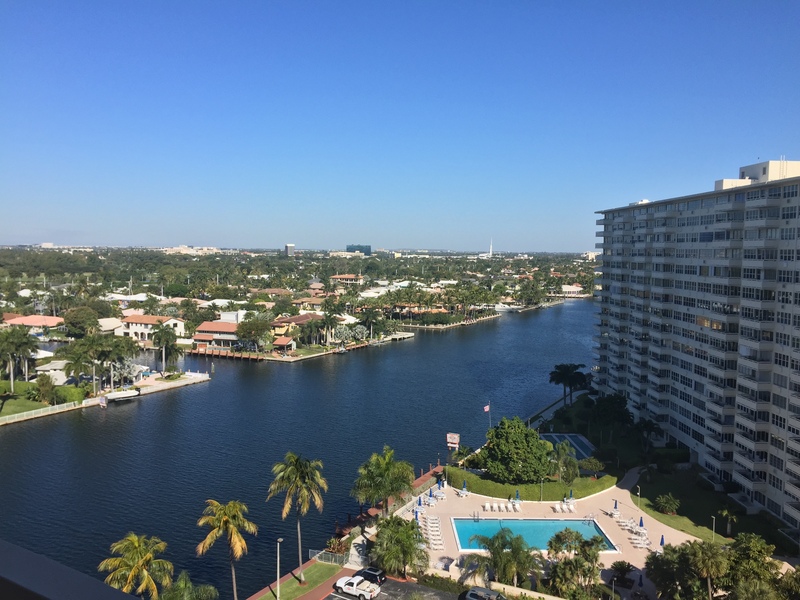 Coral Ridge Towers Co-Ops Fort Lauderdale majestically stands overlooking the Atlantic Ocean and the intracoastal waterway and consist of 4 different buildings with different associations. 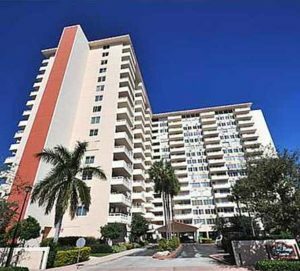 All four buildings at Coral Ridge Towers are not condo buildings, but co-ops. Co-0ps are a different type of ownership where you buy stock in the building. You own a specified number of shares according to the square footage of your unit. For further information on Co-ops, please see the definition in wikipedia. 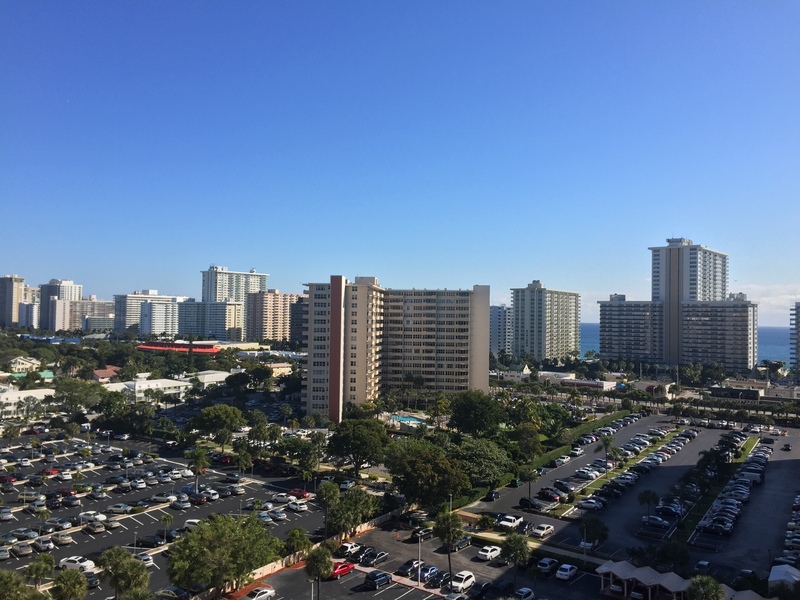 Coral Ridge Towers are in an incredible location with being just a block from the ocean and less than that to numerous restaurants, shops and nightlife. Each of the buildings in Coral Ridge Towers were established as a 55 and older community which means a minimum of 80% of the co-ops (apartments) must be occupied by 55 or older and no one under the age of 18 is permitted to live there as per the housing for older persons act of 1995. Each of the buildings are about the same including 336 apartments on 16 floors that range in size from 800 sq. ft. one bedroom, one bath to 1200 sq. ft. two bedroom, two bath and to a limited number of 1400 sq. ft. three bedroom, two bath suites. If you’re already working with one of our agents, please contact them directly.